Dr. Ryder Winck is an expert in motion control systems, robotics and teleoperation. His research interests include teleoperation for medical, space and construction applications and automated garment manufacturing. 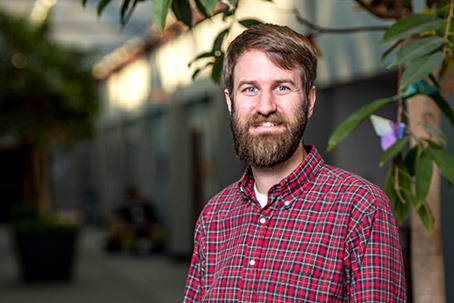 Dr. Winck also is a faculty member in the multidisciplinary robotics program and co-advisor of the Robotics Team and Combat Robotics Team (battlebots). He has served as a consultant for Software Automation, Inc.